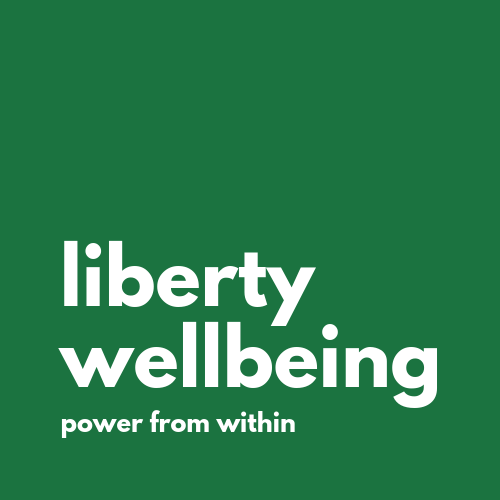 Here at Liberty Wellbeing, we do yoga a bit differently. This is to allow you to understand what types of yoga we do and choose the right style or styles for you and your needs. Yoga has been around for thousands of years but we think it is time to simplify it, make it accessible for all and get rid of the stigmas that it has carried in previous decades. Below a brief description of the different styles we offer. We also detail which of our incredible teachers deliver each style, as well as a difficulty rating out of 5. Step out of a stressful day with chill yoga, the perfect way to unwind. This gentle class utilises floor based poses and supports the body with props so you can really let go of bodily and mental tension. We’ll sink into each pose for several minutes to bring back your ‘rest and digest’ mode and cultivate calm. Blend Yoga classes are the perfect way to discover or rediscover your yoga journey. They strike the perfect balance between Hatha, which is the foundation that most other styles of yoga originate from, as well as some Vinyasa (flow yoga). These classes will take you through static poses to build strength and fire up your core before throwing into the mix some heavenly slow flow to find freedom of movement and flexibility, as well as breathing techniques to help reduce stress. There will definitely be a challenge for those who want to push themselves a little further in their practice too. This is a fun, relaxed but informative class which will allow you to unwind physically and mentally. The session will always end with a calming relaxation. Flow yoga offers you a chance to experience a ‘slow vinyasa flow’ style of yoga class. With a strong focus on breath connected mindful movement these classes are suitable for beginners and beyond. There are always plenty of options given so you can work with your own body and we often use props (blocks and ties) to help us relax or move deeper into postures or help with our balance. Classes usually include some short breathing practice (pranayama) and relaxation/meditation at the end of class. These classes combine Functional Range Conditioning (F.R.C.) and yoga poses to create a unique, ever evolving, intelligent movement class for everyone. Expect playful movement and unusual props like Jenga blocks and tennis balls. The class is fun (top ‘bants’) and challenging with a balance of practices that focus on your awareness of what happening to both the outside and inside of your body. You will be worked hard but classes always end in shavasana enabling deep relaxation. A stronger more intimate class that takes the foundations from different yoga styles but with a little more spice and depth. Ideal for those who like to explore stronger poses, inversions and want to take their practice to a deeper level. We hope you enjoy these exciting changes!